I wasn’t my best music loving self in 2014. I traded a good portion of my typical music listening time instead to audiobooks and podcasts. I can’t tell if I neglected music because I preferred other audio entertainments more, if I wasn’t that impressed by the years releases, or if I simply didn’t do as good a job of seeking out new music as I have in the past. In the end I think it was a combination of the three. Because I felt like my 2014 music knowledge and discovery was lacking I left a draft of my year-end favorites unpublished. Looking back I realize not publishing my list was foolish. There’s never going to be any way for me to listen to everything, and just because I don’t have as much time to discover new music, doesn’t mean I shouldn’t still highlight music I did enjoy. 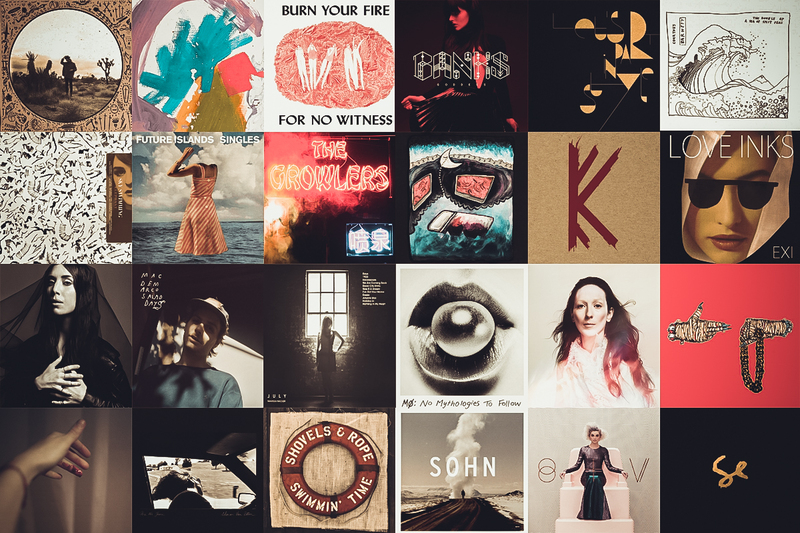 So, almost five months into 2015, I present an alphabetical list of albums I enjoyed in 2014. Feel free to listen to them all in the Spotify playlist below.